Consider the fact that many employees are required to wear identification badges at work, especially in office, warehouse, hospital and technology development settings. 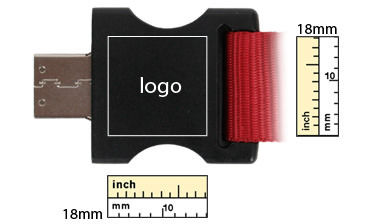 Our custom lanyards contain a fully-functional USB drive in the clasp. 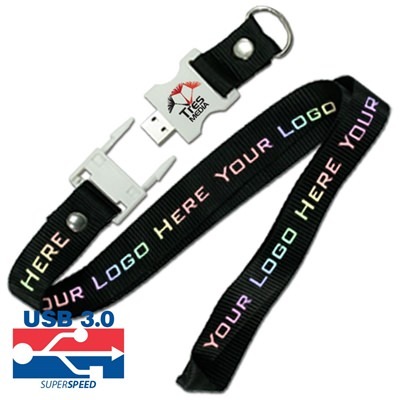 Company logos can be imprinted on each lanyard USB Drive in a bold 4-color display on either the clasp or the strap, or both, and you can also choose to have each drive preloaded with your selected digital content such as company policiies, company training videos, or compliance materials. Not only are these lanyard USB Flash Drives great internally, but they're also great to give out at industry expos and promo events. Imagine how many potential clients will see your company logo on the lanyards of the other attendees and seek you out. Make your organization stand apart from the rest by offering a promotional item that people can actually use! If you’re required to wear a lanyard anyway, why not make it one with a sense of style and additional performance? 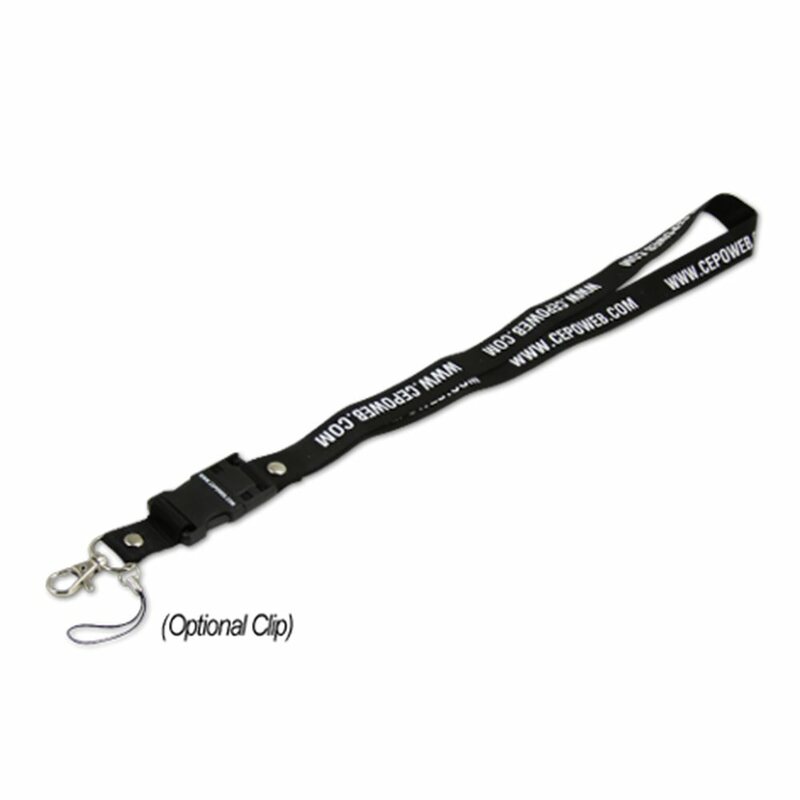 The custom Lanyard promotional USB drive is a very popular option for promotional gifts and freebie items in the industry. They are perfect for medical, tech, office, warehouse, and other markets due to their practical nature. Company logos can be printed right on the lanyard in bold colors in a professional style. 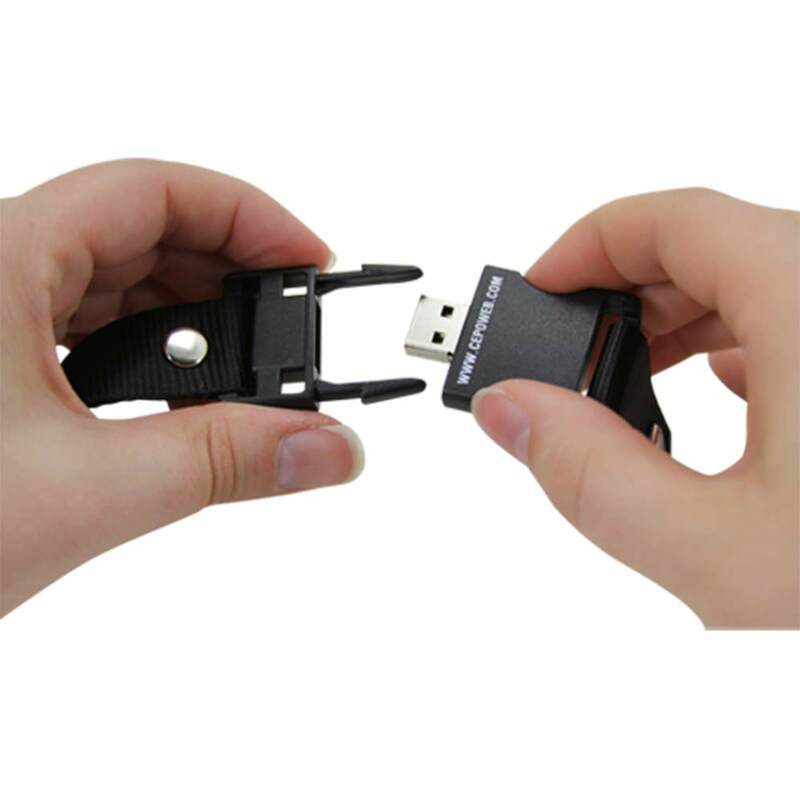 The USB drive is hidden internally utilizing a snap and pull mechanism that protects and stores the lanyard USB drive safely. 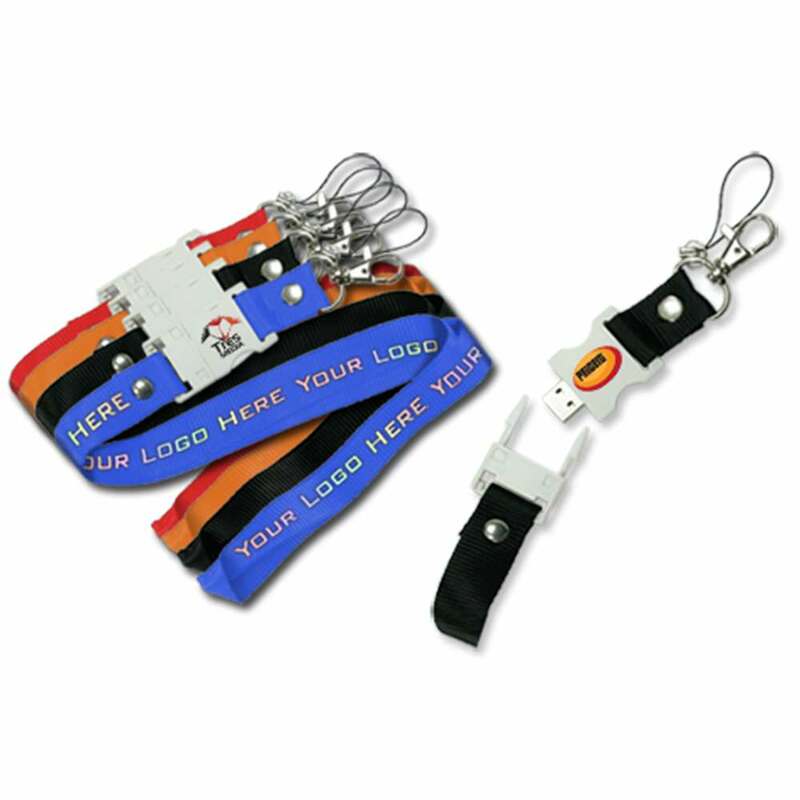 Drive comes in a variety of storage capacities and speeds while the lanyard comes in a rainbow of available colors. 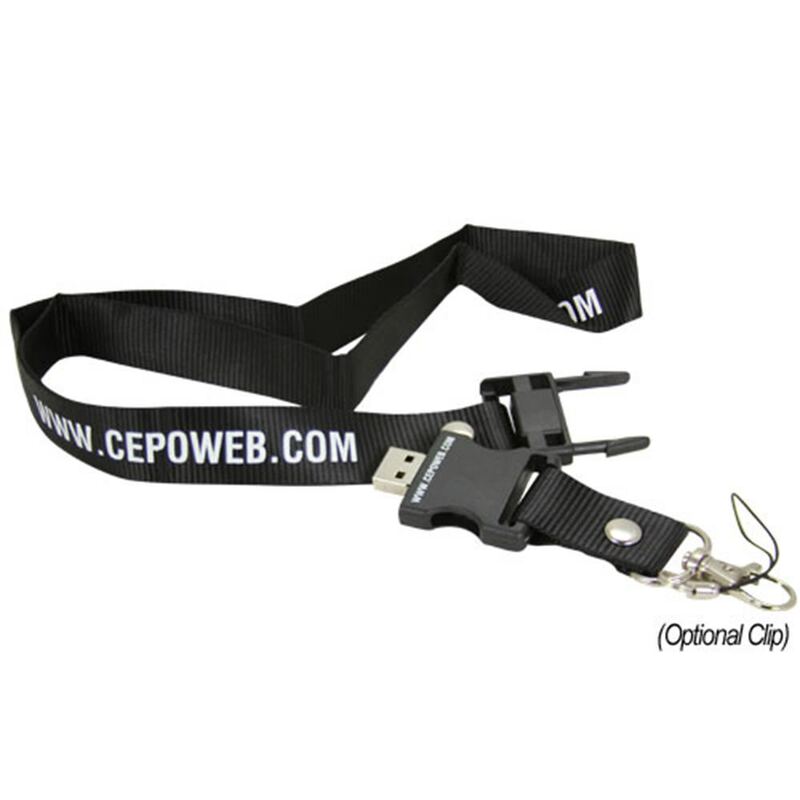 Boost your sales today with the Lanyard promotional flash drive.